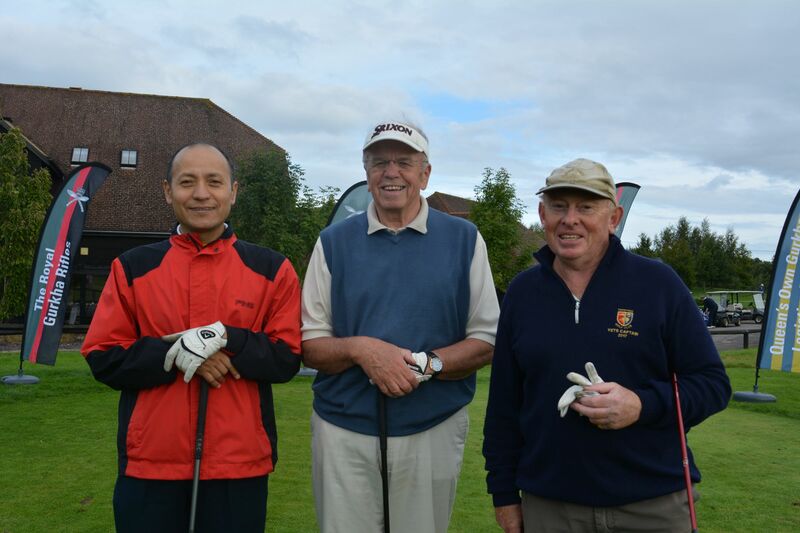 This year’s GBA Golf day was held at Sherfield Oak Golf Course in Basingstoke on 14th September 2017. The event was organised by Major Dammarbahadur Shahi, SO2 Pers Pol/RGRRA. 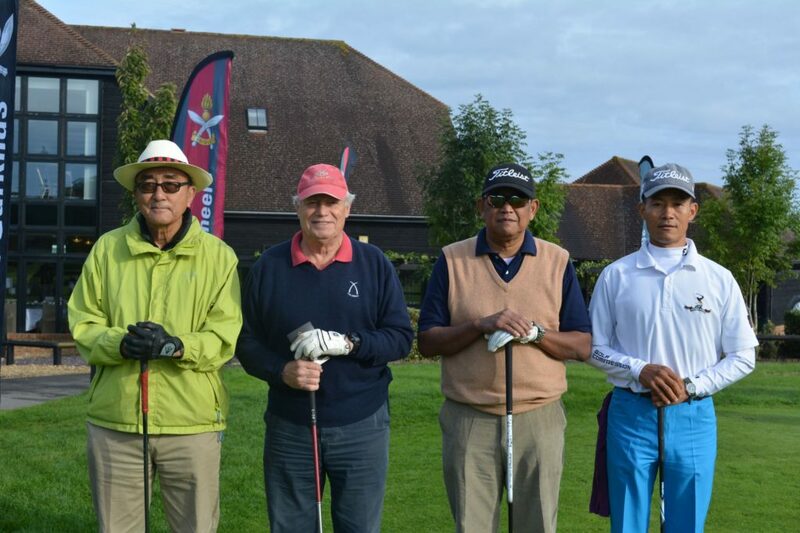 Veterans and serving personnel from 2 Gurkha Rifles, 6 Gurkha Rifles, 7 Gurkha Rifles, 10 Gurkha Rifles, Queen’s Gurkha Signals, Queen’s Own Gurkha Logistic Regiment and Royal Gurkha Rifles took part in the event.